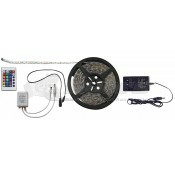 Lighting sets the tone to an interior or exterior. 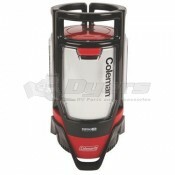 It is a key design component and one of the first things your guests will notice. 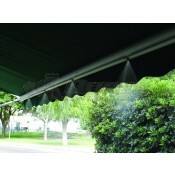 At Dyersonline.com we have a variety of lighting options for your patio and awning to help create the ambiance that you want. 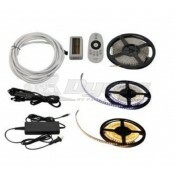 We have high tech options with programmable led rope lights that come with a remote for the more technologically advanced. 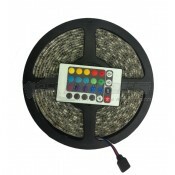 The programmable rope lights can be programmed to give you a private light show with sixteen different colors and effects like flashing, fading and strobe. All of which can be controlled with the remote. 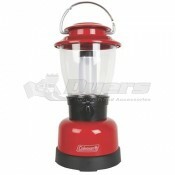 We also carry a basic battery powered lantern for when you are looking for a practical solution, not something fancy. 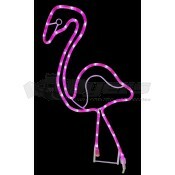 We also carry a variety of party lights to brighten up any festive occasion from patriotic flags to whimsical flamingos. 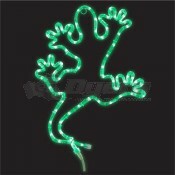 We have the lights to fit any party theme. 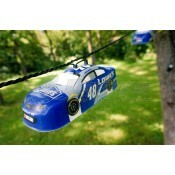 So come browse the Dyersonline.com lighting section and pick something fun for your next get together. 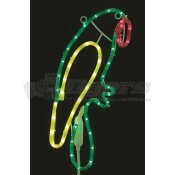 A rope light is a great accent to any RV patio. 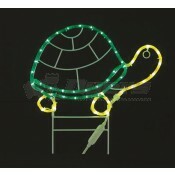 Wrap the rope light all the way around your patio by stringing together several strands of the lights, or just run the lights the length of your patio; either way you will set a nice romantic setting. You will have enough light to comfortably see around, but not so much light that you can’t clearly see the stars. 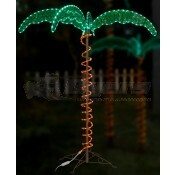 We carry an assortment of attractive globe lights that will enhance the look of any patio. The globes can be purchased in many different colors and finishes. 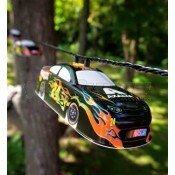 You can also get different length ropes with more globes if you have a larger patio. 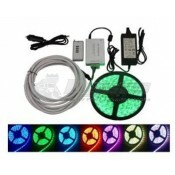 All the lights come with a connector at the end so you can connect multiple strands of lights. 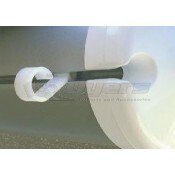 Whatever lighting you are looking for, Dyersonline.com has the solution.